Quinceañera celebrations can be lavish and they can be simple, but they are always beautiful and touching. They’re truly one of the most beautiful traditions, celebrated widely throughout the United States, Mexico, Latin America, and the Caribbean. If you’re reading this, you probably know what they are already, but for those who don’t, they are great celebrations of a girl’s coming of age on her 15th birthday. 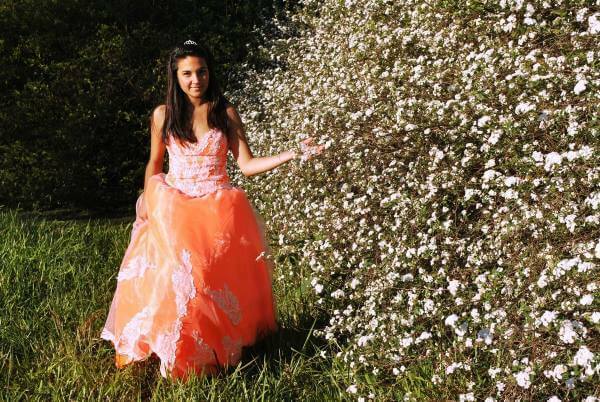 More than just a birthday, it’s an important religious and social event that signifies the importance of family and society in the life of the 15-year-old quinceanera as she makes her passage from being a girl to being a young woman. It’s a beautiful and important tradition. Quinceanera celebrations can include a mariachi band and a large feast with many guests. Here in Glendale, we provide quality options for limo service and party bus rental for quinceanera celebrants and their families. In the world of limo service, there’s a big difference between cheap and affordable. Although we consider ourselves “cheap” in terms of price because we deliver such powerful value at a good price, we never sacrifice your luxurious experience. When dealing with important events, don’t take the risk of working with a cheap limo rental that might hire less than professional drivers, take chances on maintaining their vehicles, show up late, or not even show up at all! 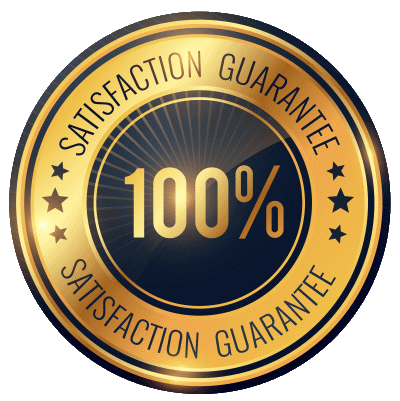 We are the most reliable service in the area, and proud to be the smart consumer’s choice. For your quinceanera limo needs, just click our number below to call. One of our cordial operators will provide you with availability and the best up to date pricing. You can count on us to provide a gorgeous limo and cordial chauffeur so you can have an amazing quinceanera! !